Raffle Prizes include £100 cash, £50 cash and many other prizes including Cath Kidston, Cakes, Flower Displays, Photography Sessions with photo’s, Various Gifts and Vouchers from local businesses for haircuts, meals and family days out. Cake and Gift Stalls including Magic Reindeer Dust and Reindeer Droppings! Mulled wine and mince pies available, refreshments and a fantastic BBQ with sausages and beefburgers. Entrance is FREE and the event will be opened by someone very special accompanied by festive songs from St Neots Singers. Eaton Socon Pre School, St Neots are holding their annual Christmas fayre. Entry is free and doors will open at 11am on Saturday 3rd December 2011. All proceeds go to the Pre School so why not come along and have a great day. The BIG switch on, of the Christmas lights, 2011, takes place this evening in the high street. Friday 25th November, 2011. Huntingdon Christmas Lights 2010 Switch On. This year the Huntingdon Christmas Lights will be switched on by Father Christmas and The Mayor of Huntingdon on Sunday 28th November in Huntingdon Market Square in the middle of the High Street. The switch on will take place at 4:30pm but there is a whole afternoon of festive activities and events including a selection of local performing talent, Father Christmas and his elves, a fairy stilt walker, pantomime folk, a strolling jazz band, Leo the lion and much more. There are over 90 shops, cafes, pubs and restaurants open in Huntingdon on Sundays and parking is FREE, so a great chance to do some Christmas shopping. 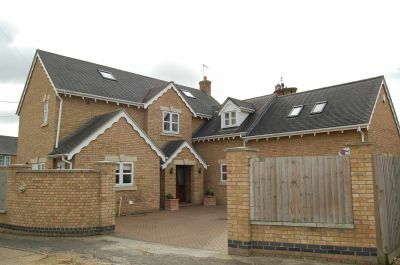 £1250 PCM 4 Bedroom Detached Character Home To Let In Brampton. Gatehouse Estates are pleased to offer for rent this detached character property with a one bedroom anexe in Brampton, a sought after village location, with good access to the A1. 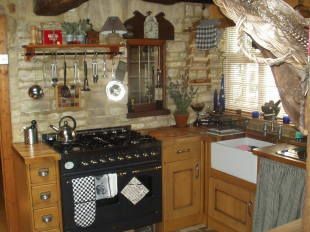 The property comprises of 3 reception rooms, large fitted kitchen with dual fuel range style cooker, double American style fridge/freezer with drinks dispenser, dishwasher and washing machine, utility room, downstairs cloakroom, four bedrooms, en-suite bathroom to master bedroom and a family bathroom. The Annexe has a private entrance and comprises of a lounge, kitchen, double bedroom and Bathroom. 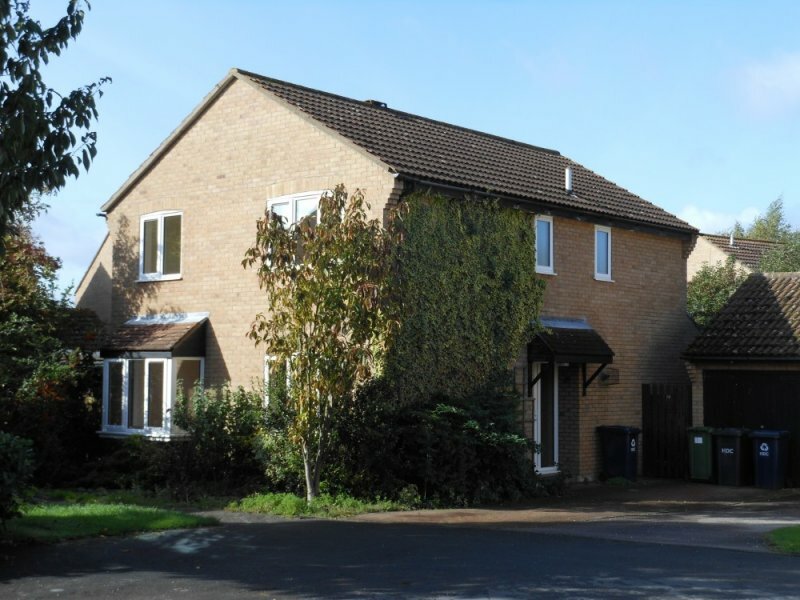 To arrange for a viewing on this property Call the Godmanchester office on 01480 433933, Email Us or complete the Form below. JAC Molesworth Holiday Bazaar. If you’re a fan of all things transatlantic, make sure you’re at this year’s Molesworth Bazaar, organised by the wives of our American cousins serving at RAF Alconbury, RAF Molesworth and RAF Upwood. Hot dogs and burgers American style are just the tip of the iceberg – all things from the other side of the pond will be on sale at the Tri-Base Area Annual Charity Bazaar taking place at RAF Molesworth on the weekend of Saturday 22nd and Sunday 23rd October. As well as food and drink, there will be stalls selling antiques, arts and crafts – offering you the perfect chance to do some early Christmas shopping as well as giving you a taste of American life. Both sterling and dollars will be accepted, and entry to the bazaar and parking are free. Are you moving to the area and looking for rental accommodation near JAC Molesworth or RAF Alconbury. Visit our Gatehouse Rental Website. 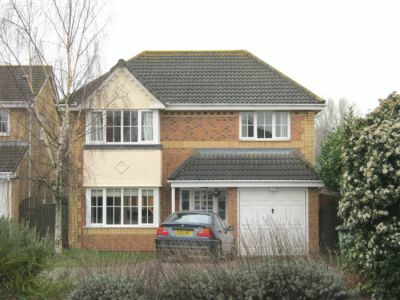 £650 P.C.M LET AGREED 3 Bedroom House For Rent in St Neots. 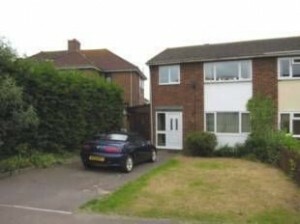 An established three bedroom semi detached home with a sizeable garden and garage to the rear. 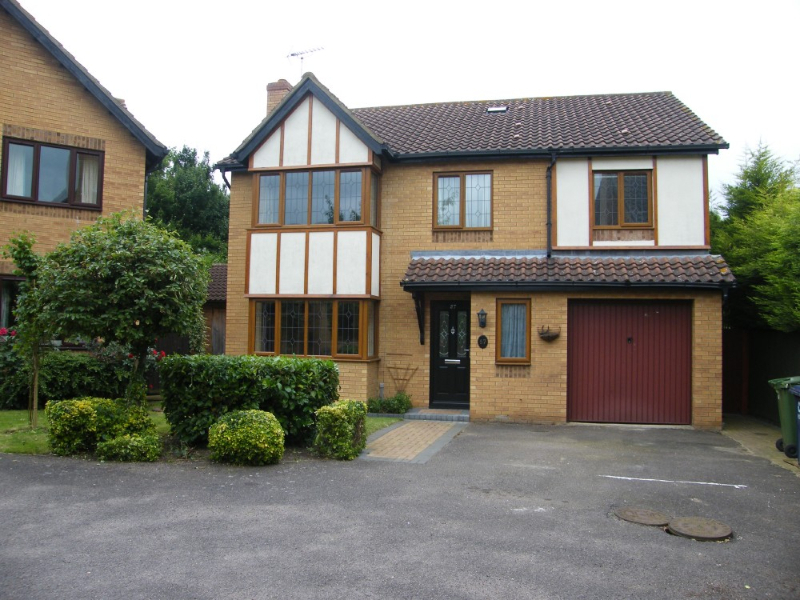 The property offers a 24′ lounge/dining room, modern fitted kitchen and bathroom and UPVC double glazing. Entrance Hall: Staircase to the first floor with cupboard under. Dado rail, coving to the ceiling. Lounge/Dining Room: 24′ x 12′ (7.32m x 3.66m) UPVC double glazed window to the front and sliding patio doors leading out to the rear garden. Picture and dado rails, satellite TV point, warm air vent, coving to the ceiling. Side Lobby: With glazed roof, doors to the front and rear, windows to the side and laminated flooring. Landing: UPVC double glazed window to the side, access to the roof space, picture rail, warm air central heating unit with vent. Bedroom One: 11′ x 10′ (3.35m x 3.05m) UPVC double glazed window to the front, picture rail, satellite TV point, fitted wardrobes extending along one wall, warm air vent. Bedroom Two: 10′ 3″ x 10′ 2″ (3.12m x 3.10m) UPVC double glazed window to the rear, warm air vent, coving to the ceiling. Bedroom Three: 8′ x 7′ 10″ (2.44m x 2.39m) UPVC double glazed window to the front, built in wardrobe, coving to the ceiling. Bathroom: Fitted with a white three piece suite comprising low level wc, pedestal wash hand basin and panelled bath with power shower over. Two UPVC double glazed windows, recessed ceiling lights, extractor fan, laminate flooring. Rear Garden: Fully enclosed and laid to lawn with flower and shrub borders, paved patio area with pergola, a timber shed, outside tap, external lighting, conifer screening and secure gated rear access. Single Garage: To the rear of the property with double wooden doors, light and power connected. Driveway. Front Garden: Laid mainly to lawn, further tarmac parking area. 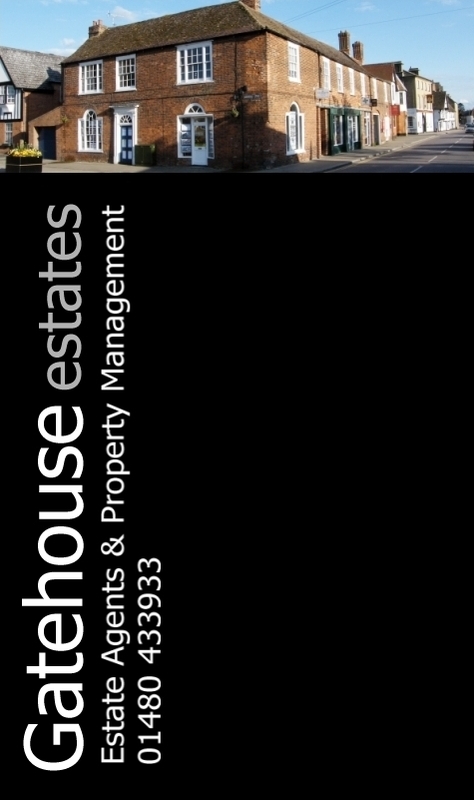 If you would like to see other properties we have available for rent in this area please visit our Gatehouse Rental Website. If you would like to arrange to view this property please complete the Form below, Email Us or call the Godmanchester office on 01480 433933. 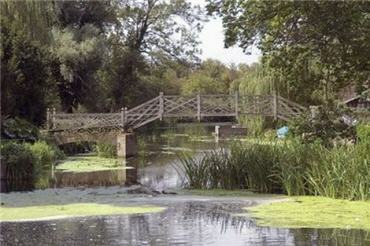 EYNESBURY, with shops, schools, sports hall, swimming pool and recreational facilities, is situated along the banks of the river Great Ouse, on the outskirts of St Neots. The town provides further facilities and has a main line railway station, with access to London in approximately 45 minutes. Road links include the A1, A14 (A1/M1 link road, M1 and the M11. There are few estate agents in Godmanchester, close to Huntingdon. But, Gatehouse Estates have occupied a position next to the river for almost 21 years. For most of this time, the office was predominently an estate agency just selling houses. 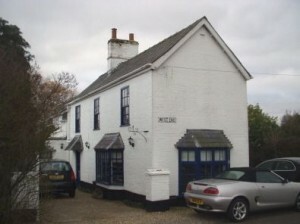 The office is located on the corner of The Causeway (by the river) at number 63 Cambridge street. 01480 433933. 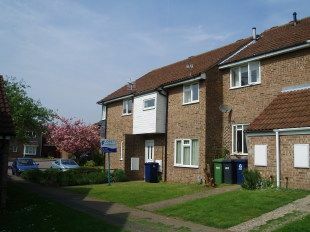 EATON SOCON is situated on the outskirts of the riverside market town of St Neots, which provides shopping, schooling, sporting and recreational facilities, as well as main line railway station, with access to London in approximately 45 minutes. Road links include the A1, A14 (A1/M1 link road), M1 and the M11. 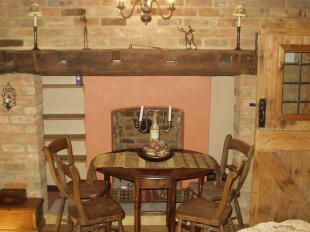 Well presented terrace cottage with host of period features offering Entrance, Kitchen With All Appliances, Lounge With Open Fireplace, Dining Area, Re-Fitted Bathroom, Two Double Bedrooms & En-Suite Shower Room. 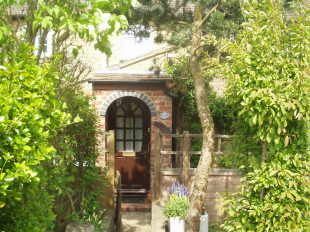 Outside There Is Parking And Cottage Style Garden. 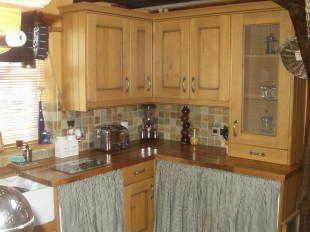 The kitchen has Oak units, Walnut work surface, Bosch appliances & Range style cooker & Quartz Tiled Flooring. 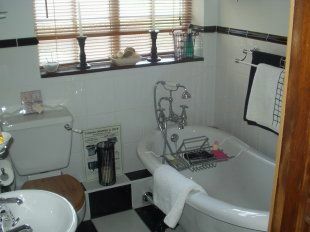 The bathroom has been re-fitted to include a free standing slipper bath. 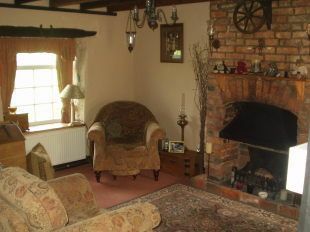 There is an open fire in the lounge and feature fireplace in dining are along with Oak Flooring. The bedrooms benefit from stripped wood floorboards and fitted wardrobes to bedroom one along with a re-fitted en-suite shower room. To the front of the property there is the cottage style garden and open fields beyond. LAVENDON with amenities including public houses, a shop and a war memorial, is located approximately 2 miles from the village of Turvey, which has a post office, general shop, butchers, church, two public houses, The Laws Hotel and Turvey mill. Bedford offers a more comprehensive range of schooling, shopping and recreational facilities, including cinema, swimming pool and rowing club. A mainline railway station provides commuter services to London St Pancras. Road links include the A1, M1, A428 and A6.